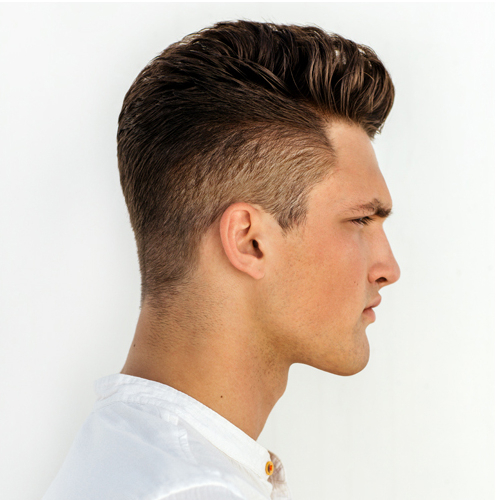 American Crew hair care offers the best men’s hair grooming products from the US. 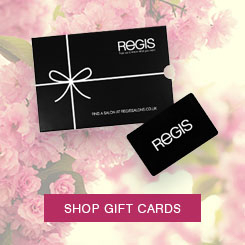 Refresh yourself with the latest shampoos, styling treatments, and everything else the range has to offer. 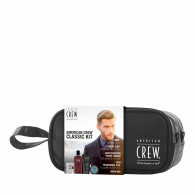 American Crew also offers a range of professional grooming products for your face and skin, including shaving oils and advanced moisturisers, to keep you looking smooth and fresh.